TAG Workplace Learning Society names NetDimensions the 2017 Vendor Excellence Award winner. 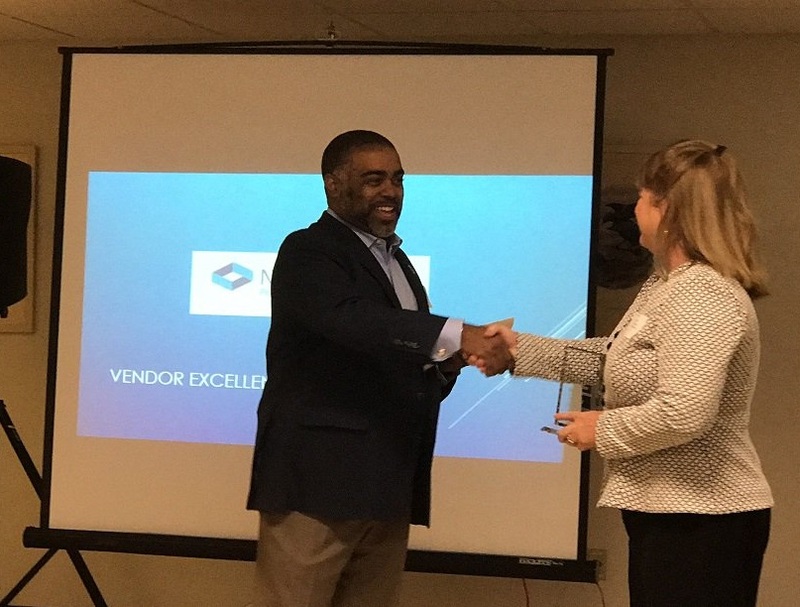 NetDimensions has become the first-ever winner of the Technology Association of Georgia (TAG) Workplace Learning Society’s Vendor Excellence Award. This honor was part of the society’s inaugural Innovation in Learning Awards, which honored individuals and organizations with the most innovative approaches to Learning Solutions in the areas of technology, tools, processes and strategy. Of the four Innovation in Learning Awards categories, the Vendor Excellence Award was the only recognition reserved expressly for an organization. To be considered for the Vendor Excellence Award, the TAG Workplace Learning Society stipulates that a business has to present an “exceptional learning solution or technology to the marketplace, or has driven a highly successful implementation at a client that can be referenced.” NetDimensions has a strong US presence in Georgia, as well as offices in Hong Kong, Germany, Australia and the United Kingdom. In its submission, NetDimensions focused on Talent Slate 2, a mobile learning application designed for users of Talent Suite, NetDimensions’ signature learning and compliance management solution. Talent Slate 2 provides compliance-focused organizations with an effective, cost-saving means of delivering critical content to global, growing networks – all with varying levels of network reliability. This mobile application has made significant contributions within the realm of mobile learning. Mobile access to eLearning has become a top priority for a growing number of organizations across all industries, and NetDimensions has focused on keeping mobile capabilities at the forefront of its innovation, all while keeping it affordable for users. The TAG Workplace Learning Society Vendor Excellence Award comes on the heels of TrainingIndustry.com ranking NetDimensions on its Top 20 Learning Portal Companies List for the sixth year. For more information, visit http://www.NetDimensions.com or follow @netdimensions on Twitter.